WELCOME to the fifty-eighth issue of the Bay City Post! 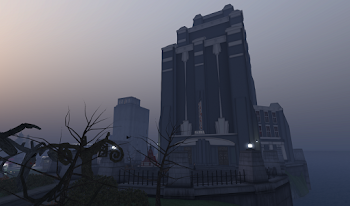 - Keeping you updated on the best city on the grid! Now, let's see what kind of adventures our reporters have been up to this month. Knowing I was heading to Ireland soon, they were wonderful at getting their copy to me early. Post reporters are the BEST. 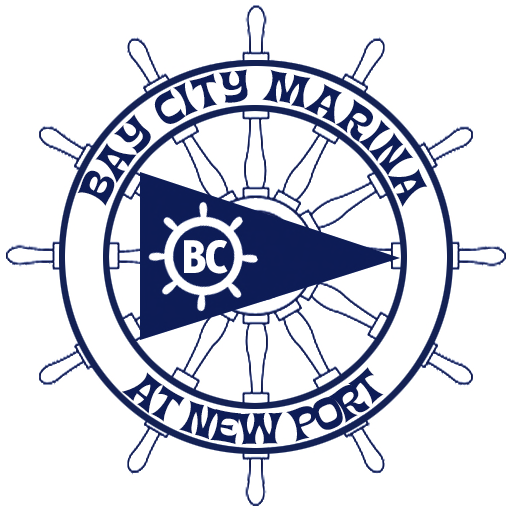 Without further ado, here's the July issue of the Bay City Post! 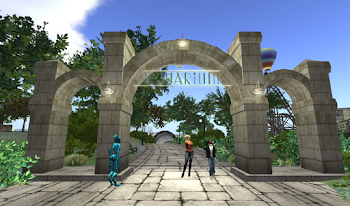 It is time for Second Life's 13th anniversary of exiting beta, and the annual party will be held from 19 June to 3 July. 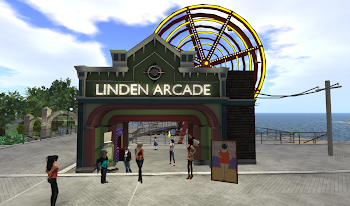 The event, Labeled "SL13," hosts a pick of some of the best of Second Life® -- and you know that Bay City is there! 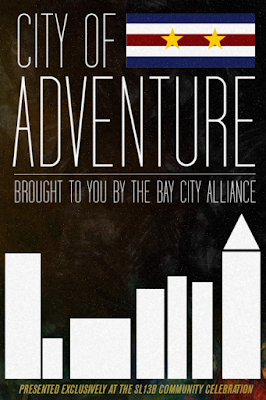 Bay City's display is "City of Adventure," reflecting the "A Shared Adventure" theme for SL13B, and highlighting some of the more adventurous parts of Bay City. 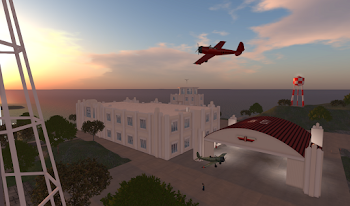 Features include the Asylum, the Falmouth Hotel, Hairy Hippo Fun Land, and other places on a a large 3-D map of Bay City. As has been the case for years, the build itself also borrows from many mid-century places and technologies. The exterior is based loosely on the old Port Authority Bus Terminal in downtown New York City. Inside, it uses an "Omnimover" ride system, created by WED Enterprises for Disneyland attractions such as "Adventure Thru Inner Space" and "Haunted Mansion" at the top end of Bay City's theme years. 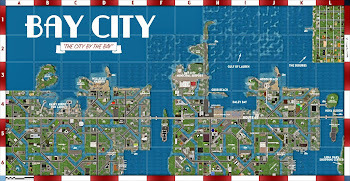 Also, the big map of Bay City is a nod to the map of Manhattan from the New York City exhibit at the New York World's Fair in 1964-65. 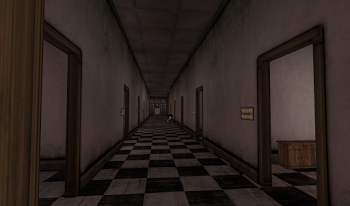 We hope you'll stop by the exhibit in SL13B Spellbound before the end of the event. 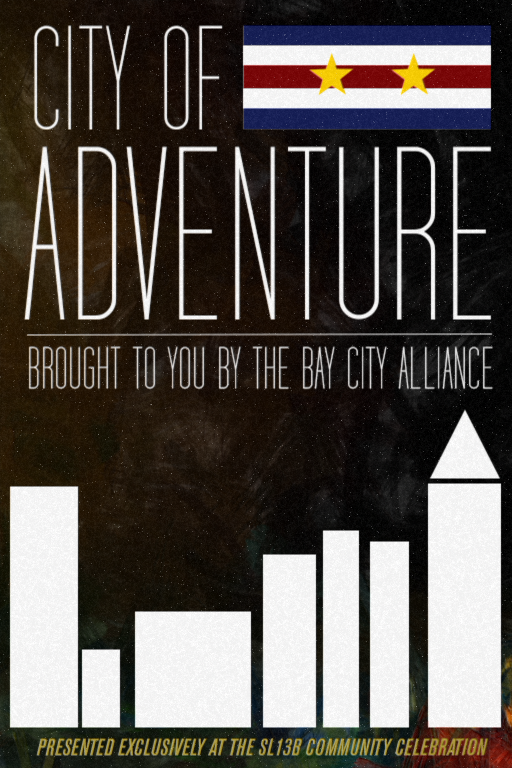 and explore the City of Adventure!